Carpal tunnel syndrome, Epilepsy surgery. I completed my Neurosurgical training in Birmingham and went to Melbourne, Australia for a year to complete a fellowship in Paediatric and Epilepsy surgery. 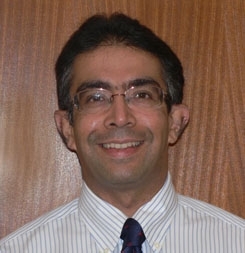 I have been back in the UK as a consultant neurosurgeon since 2007. The area of my practice is adult and paediatric neurosurgery. I have a subspecialty interest in Paediatric and Epilepsy surgery. I am a member of the Society of British Neurosurgeons, British Paediatric Neurosurgery Group (BPNG) and Congress of Neurosurgeons, USA.